Sesamoiditis is pain that stems from the bottom of the ball of the foot behind the great toe. All of our feet have 2 bones underneath the great toe joint that help give a mechanical advantage to the flexor hallucis brevis tendons to allow us to propulse off of our great toe with a more powerful force. Unfortunately, if those bones are fractured or inflamed, it can be very painful. The sesamoid bones do not have a very good arterial blood supply, so sometimes when the are fractured, they do not heal appropriately. When they are initially broken or inflammed, immobilization and resting can be helpful. More longtern treatment can include using a custom orthotic to take pressure off of the painful bones. In severe cases, surgical removal of the fractured sesamoid can be necessary to help relieve pain. 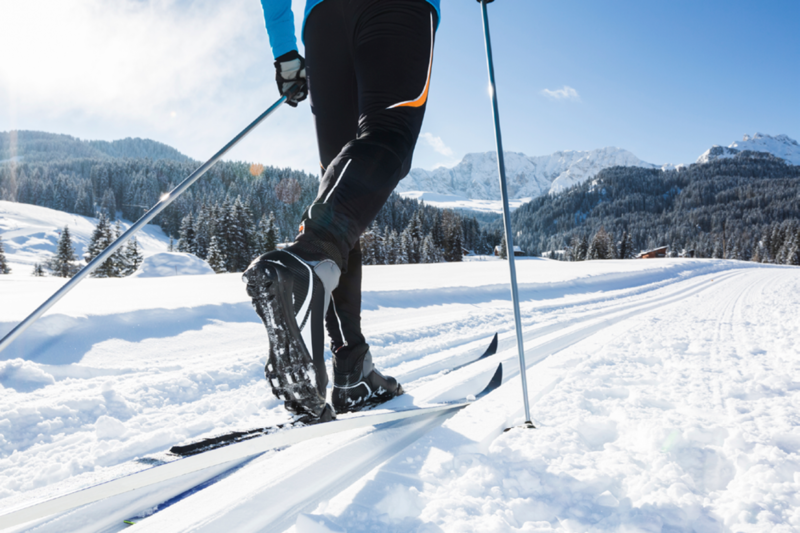 If you are having foot and ankle pain, call our Colorado Springs foot and ankle surgeon today at 719-488-4664, so we can help you get back to living an active lifestyle!